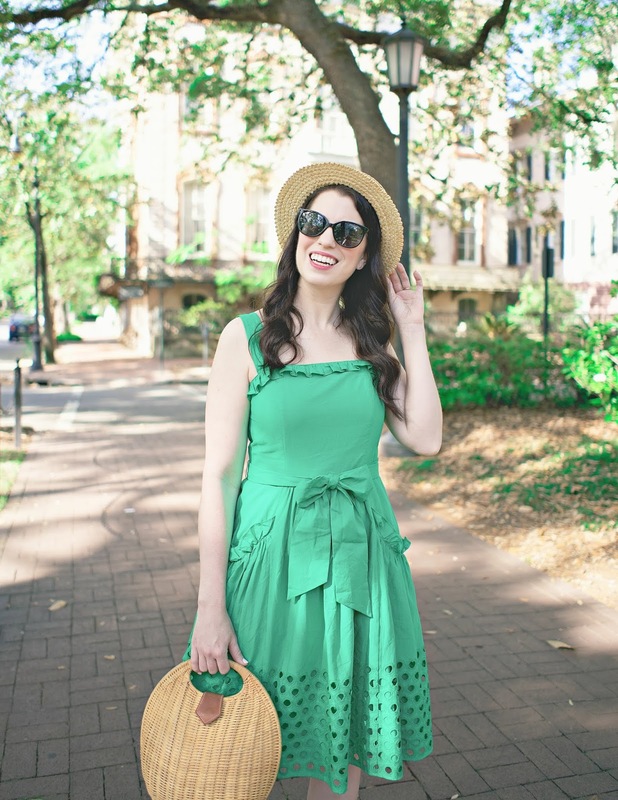 Magic on Main Street: What Must I Own from L.L. Bean? What Must I Own from L.L. Bean? Alright friends, I need your help. Through a variety of circumstances, I ended up with a whole lot of credits and gift cards to L.L. Bean, some of which have to be used in the next couple weeks, and I'm trying to decide what to get. 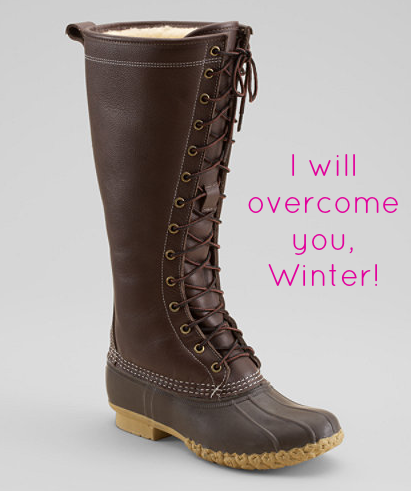 I am definitely getting these boots, which should help me survive winter in Western New York, which is basically the Great White North. At this point, I don't think I've worn anything other than my Hunter wellies and Frye boots since November, so something insulated and tall is definitely the way to go. I know I've been talking about these boots forever, but I'm really doing it this time! I have a tote bag obsession, which has garnered me the lovely moniker "Bag Lady," so I am going to get a Boat and Tote, but the question is, do I go with classic canvas strap or the leather handles? I'm also contemplating a full monogram versus the single initial because, quite frankly, I have a really unbalanced monogram (jLw...although I suppose I could also do JWL). Advice and/or opinions? 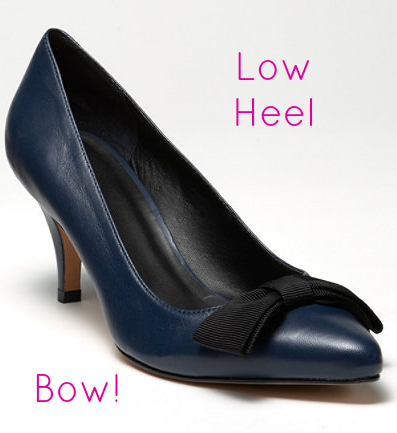 Also on my list are these heels, which are 1. adorable, and 2. on sale. So tell me, is there anything I MUST own from L.L. Bean? What are your favorite bean products? Maybe a pair of slippers? Those heels are so cute! What great picks! Love those boots. And I vote for the red tote. LOVE those boots so much! You can never have too many tote bags! The boots and tote bag are must haves for me as well! I've had my LL Bean slippers (they're like little suede elf shoes) for 5 years and they look virtually brand new. Loving those pumps, too! I think JWL would look fine on a tote bag with the classic canvas straps--they're pretty unisex so a unisex monogram would look great on them. My favorite LL Bean items are their silk long underwear tops and their flannel shirts. Their so warm. I need to get a pair of boots, loving those. 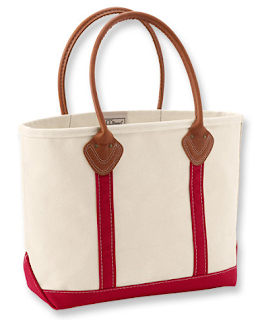 I think I like the red tote better but you really can't go wrong with either one! Have fun spending your $$! Do it! Get the boots! I looove their boots!! So warm and SO cute! I love the LL Bean slippers, so warm and cozy. Also I love the bag with the leather handles because it's dressier than the traditional tote. I like the capital JWL or just the J! I love those tots, great picks! I have a few boat and totes. Love the and I have MCW in block letters. Classic. I think you should go with the red tote with leather handles! It's cute! I have that bag and I love it! It holds so much! Those boots are so fuctional & cute. I can picture them with so many outfits! Must-have! 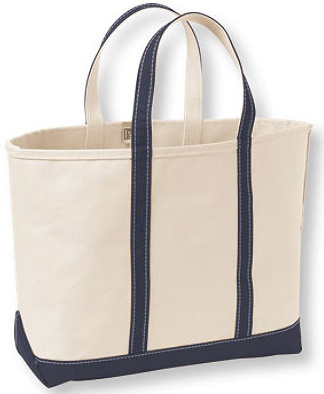 I think the monogramed tote is a must (I've had mine for years). But I also love the shoes! I don't own any of their products, but I keep seeing their boots all over the internet! They must be pretty great! 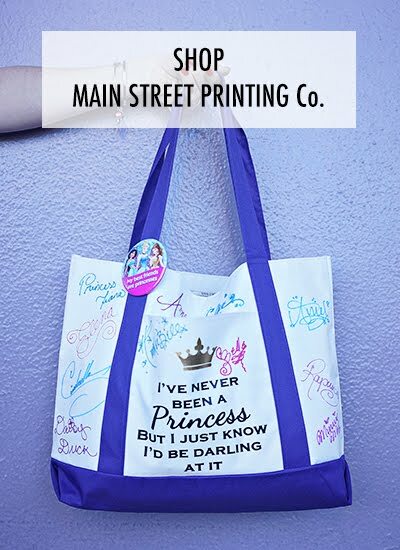 Those tote bags are FABULOUS. Seriously you will not regret it, I have used mine for years!! I've been wanting some classic 6" bean boots for a couple of years now - I wish that they'd get their act together and start shipping to/selling in the UK! Their flannel sheets are amazing. Totally not what normally one would shop for but so cozy! !